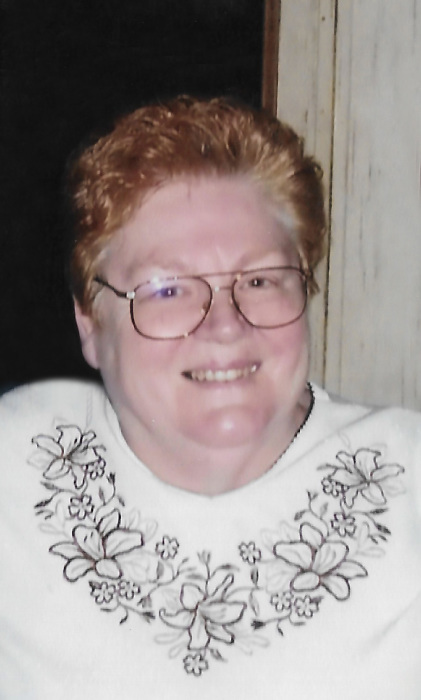 Elsie V. Scott, 76, of Mount Vernon, Illinois passed away at 8:24 P.M. April 8, 2019 at the Linda E. White Hospice House in Evansville, Indiana. She was born August 12, 1942 in Dodds Township in Mount Vernon, Illinois to the late Orville Amos Turner and Geraldine Victoria (Shoemaker) Turner. Elsie is survived by her children, Lloyd Nadolski of Mount Vernon, Illinois, Rebecca Crider and husband, Gary of Woodlawn, Illinois, and Larry Nadolski of Mount Vernon, Illinois; several grandchildren and great grandchildren; and sister, Margerie Myers and husband, Dave of Mount Vernon, Illinois. Elsie was preceded in death by her parents, Orville Amos Turner and Geraldine Victoria (Shoemaker) Turner, son, Loren Ray Nadolski; brother, Charles Turner; and sister, Clara Story. Elsie worked as a school teacher at the Southern 30 Adolescent Center until she retired and worked as a substitute teacher. Elsie later taught art in her home and helped take care of foster children. She was a member of the Seventh-day Adventist Church in Mount Vernon. Elsie will be missed dearly by all who knew her. A Visitation will be held from 5:00 P.M. until 7:00 P.M. Thursday, April 11, 2019 at Hughey Funeral Home in Mount Vernon, Illinois. A Funeral Service will be held at 1:00 P.M. Friday, April 12, 2019 at Hughey Funeral Home in Mount Vernon, Illinois with Pastor Carlos Pena officiating. Interment will follow at Bethel Memorial Cemetery in Mount Vernon, Illinois. Memorials may be made to the Epilepsy Foundation.